Tommy Trenchard is a British journalist and photographer currently based in Cape Town, South Africa. 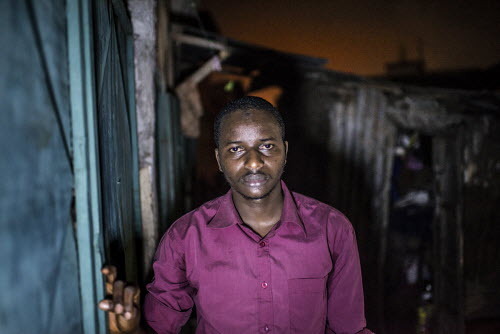 Formerly the Reuters correspondent for Sierra Leone, he works mainly in Africa and the Middle East in both text and photography for clients including the New York Times, The Economist, the Wall Street Journal, Newsweek, Stern Magazine, the Sunday Times, the New Republic, Nature, the BBC, NPR and AlJazeera among many others. 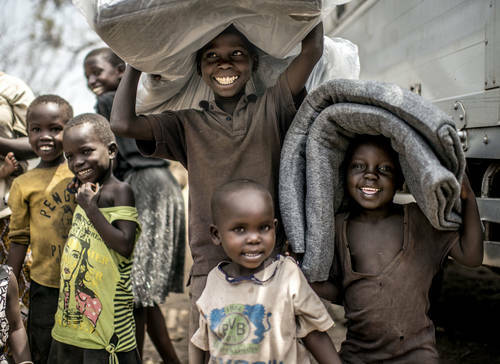 He also works regularly as a photographer for some of the world’s leading NGOs such as Medecins Sans Frontieres (MSF), The Red Cross, Save the Children, ActionAid, Oxfam and the International Rescue Committee. Tommy’s work has won several international awards including the 2015 Amnesty International Media Award, the George Foster Peabody Award, an Emmy nomination, three gold medals at the Paris Photo Prize (Px3). 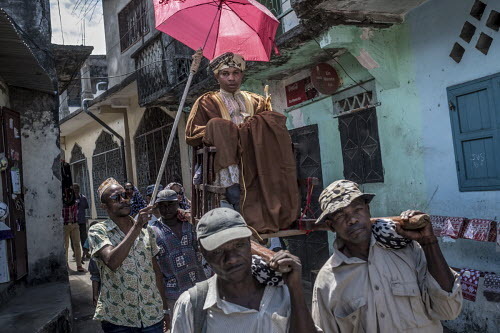 He was also named one of the top emerging photographers of 2015 and 2017 by the Magenta Foundation. He featured on the Forbes 30 Under 30 list for 2018. 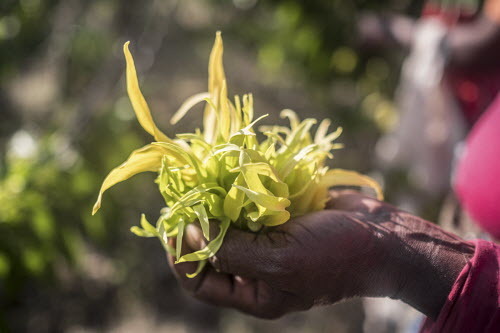 With gangly yellow-green petals that hang limply from their stem, the ylang ylang flower is not much to look at. In most cultures around the world, getting married marks a key moment in a person’s life. 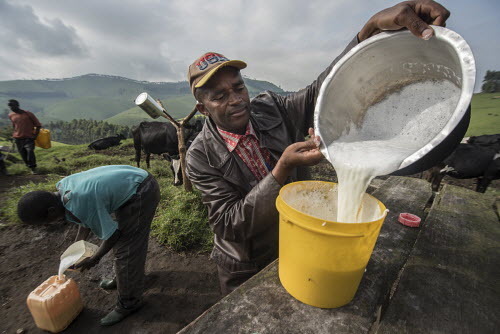 Locals sometimes call it the “Switzerland of Africa” due to the rolling, verdant hills and the unlikely presence of European Swiss Brown and black and white Frisian cattle. 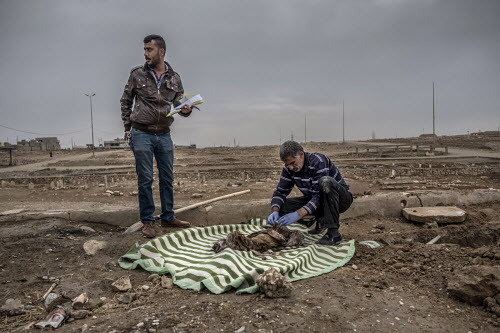 When the guns fell silent in Mosul as the Iraqi government wrested back control of the city from Islamic State militants, the grim task of recovering the bodies of the tens of thousands killed during the intense battle began. 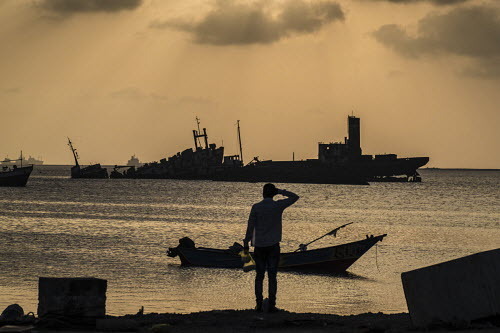 The port of Berbera on the arid northern coast of Somaliland, a de-facto state which unilaterally declared independence from war-torn Somalia in 1991, has recently seen a lot of construction around its harbour area, with prices doubling along the waterfront and hotels sprucing up to welcome new guests. 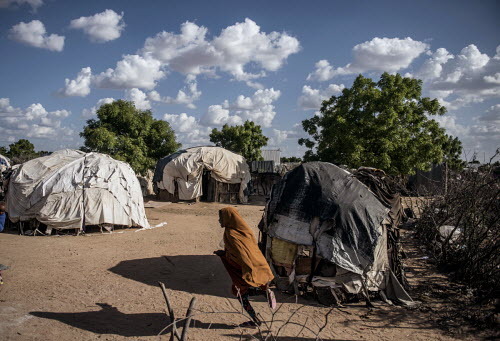 In the semi-arid border region between Kenya and Somalia lies Dadaab, the world’s largest refugee camp which, with 330,000 inhabitants, is also one of Kenya’s largest cities. The Worldwide Human Rights Movement (FIDH) and the Guinean Organisation for the Defence of Human and Citizen Rights (OGDH) have been fighting against impunity and exposing serious human rights violations in Guinea since 2010. 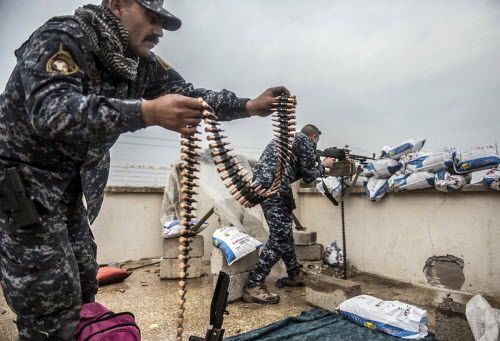 On 19 February 2017 Iraq’s Prime Minister, Haider al-Abadi, announced the resumption of the offensive on the city of Mosul, which had been under ISIS control since 2014. 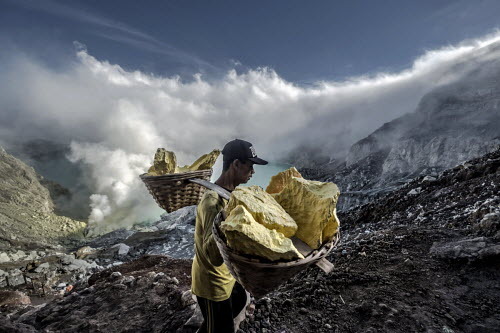 On the slopes of Mount Ijen in eastern Java, a group of around 110 local men carry out one of the most demanding and dangerous jobs. 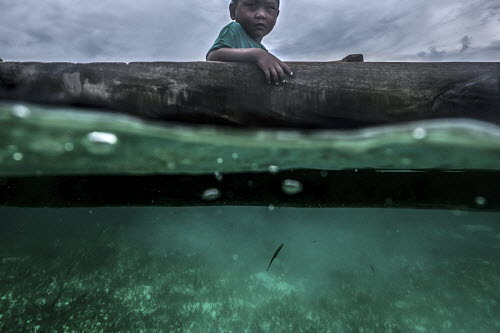 By the time Dafrin Ambotang was four years old, he could already hold his breath and dive down to the coral-strewn sea bed of the lagoon in front of his house.